Our students today are learning in an environment that is constantly updating itself. From the research in universities to the new standards in curriculum, teachers are at the forefront in preparing our children for the world that they eventually will be going into. Some of the obvious changes include technology and the increased amount of security within our schools, but there are some other changes happening within the classroom. Mindy Willis, a curriculum consultant for Pinckney Community Schools, says the role of a teacher is evolving. When she was in grade school, the teacher taught in a direct manner, the students took notes and then were later tested on it, but she says that’s not how the classroom looks now. 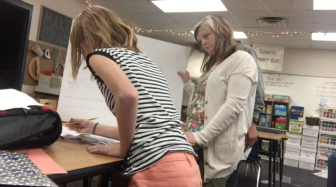 Today, teachers are managing their classrooms in what’s called an inquiry-based instruction. 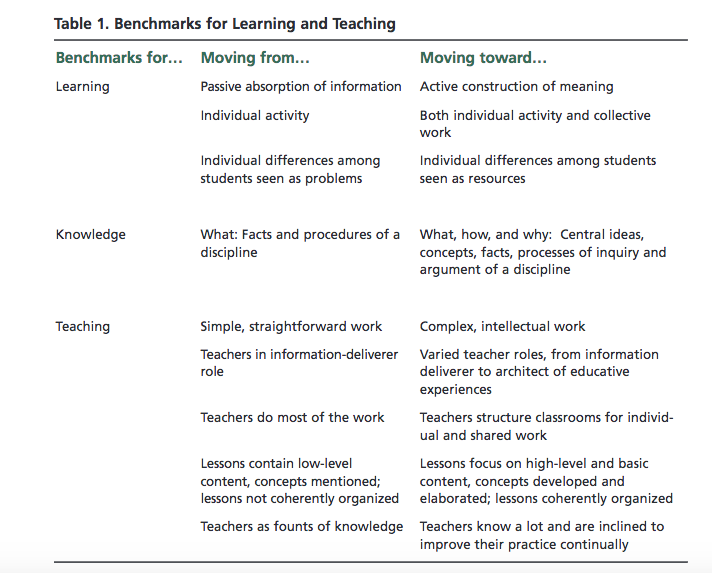 The table below from the National Education Association shows the areas in which teaching and learning are evolving. This new form of education may sound more laid back, but teachers are still held at high standards from systems like Common Core and high-stakes testing. Since 2010, all public schools within the State of Michigan must abide by the Common Core Standards. 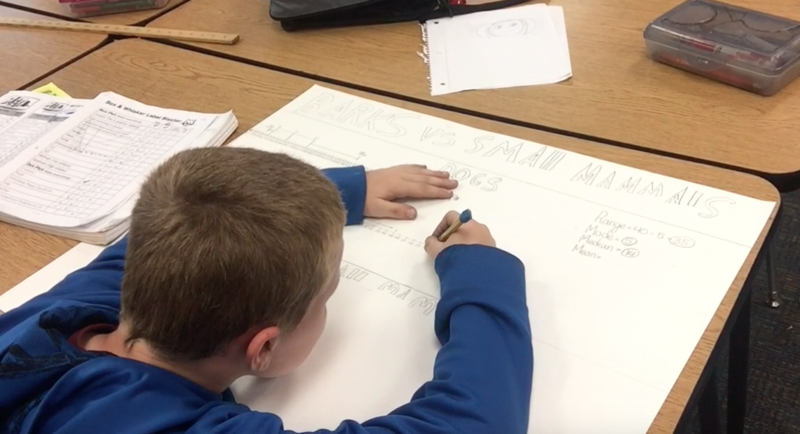 According to Common Core State Standards Initiative, Common Core details what K-12 students should know in English language arts and mathematics by the end of each school grade. Chris Ozias, a teacher at Pinckney New Tech High School, says that in many communities, your performance as a teacher and the amount of funding your schools receives relate a lot to how students perform on a test. Below is a timeline of some major reforms there were mandated by the federal government. To help educators adapt to these high standards, researchers from non-profit organizations and universities are finding better ways for teachers to teach and students to learn. For example, STEM (science, technology, engineering and mathematics) is an increasingly popular idea in many schools. Another widespread idea across the country is project based learning. According to the Buck Institute for Education, project based learning is about students creating projects that solve real world problems, then students present their finished project to an audience. By doing this repeatedly, students learn key skills like critical thinking, communication, collaboration and creativity. In a research study conducted by the Buck Institute for Education that compared various organizations to their opinions on “21st century skills,” most organizations found critical thinking, collaboration and communication as extremely important attributes in an employee. You can access their research in the link here. Universities are also helping to create new styles of education within the classroom. Kristen Bieda, an associate professor of mathematics education at Michigan State University whose focus is on secondary education and preparation of teachers, says places like Michigan State University not only prepare future teachers, but conduct education research. Bieda says that the research picked up and reflected in the a lot of the new education standards, were many times produced by the educators in universities like Michigan State. Another change being made in our education system is the amount of education a teacher must have and continue to have. Bieda says that even before an individual can be certified to become teacher they must learn an extensive amount of content in addition to hours of field experience in the classroom. This is of course before they apply to become a student teacher. 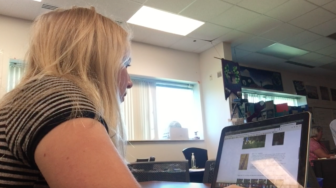 “A lot of people don’t realize just how much content area preparation secondary teachers have to go through to get their degrees, to become certified and to become teachers,” says Bieda. Another step in teacher preparation includes helping teachers develop the skills that they need to understand and interpret government education standards. Bieda says that once they are able to do that, they can then translate the curriculum into practice. Christine is a journalism and political science major at Michigan State University. She graduated from Pinckney Community High School in 2014 and was given the New Tech High School "Director Award." In high school, Christine completed a 40-hour internship at the State Capitol in Lansing, Michigan. She completed a college-internship at WJBK FOX 2 Detroit with Katie Fehr, director of community service, and anchor Deena Centofanti. Christine is also a high school coach for the Pinckney JV Pom and Dance Team. She values her faith, family and education. NEW YORK — As more people move into a city, population, housing and overall living expenses seem to go one way—up. Manhattan is no different.